In Heart of the Earth, a feminist revisioning of the Quichí Maya Popul Vuh story, Moraga creates an allegory for contemporary Chicanismo in which the enemy is white, patriarchal, and greedy for hearts, both female and fecund. Through humor and inventive tale twisting, Moraga brings her vatos locos home from the deadly underworld to reveal that the real power of creation is found in the masa Grandma is grinding up in her metate. The script, a collaboration with master puppet maker Ralph Lee, was created for the premiere production of the play at The Public Theater in New York in 1994. 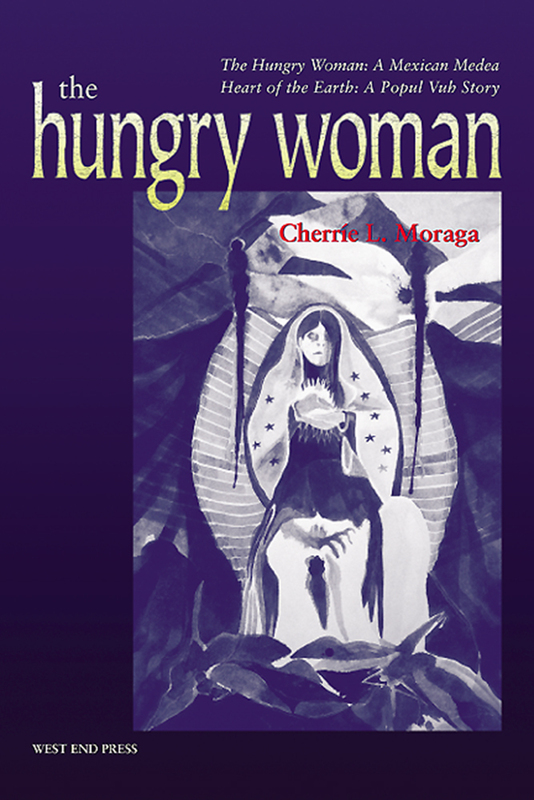 Nationally recognized as a poet, essayist, and cultural organizer, Cherríe Moraga is coeditor of the feminist multicultural anthology This Bridge Called My Back. American Theatre has described her as a playwright "on the cutting edge . . . carv(ing) out the future of Chicano Theatre."